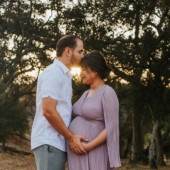 Thank you for checking out our registry for Matthias Bashar Fargo! If you are sending items directly to us PLEASE do not forget to include a return address and your name so we can properly thank you. We really appreciate it!